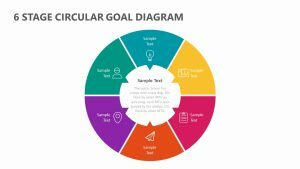 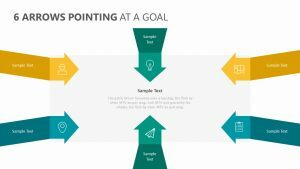 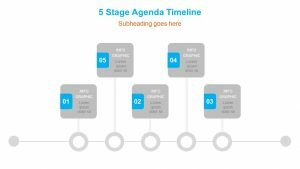 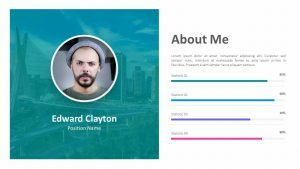 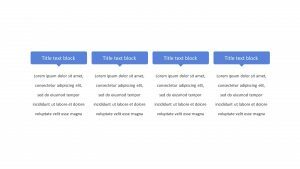 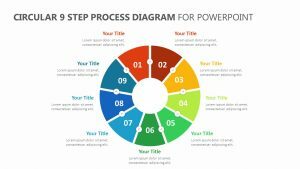 The Circular 6 Step Agenda PowerPoint Slide will allow you to detail the different steps that need to be taken in order to reach your goals as a business. 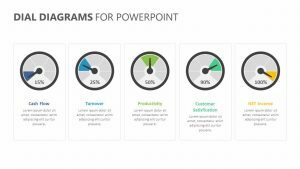 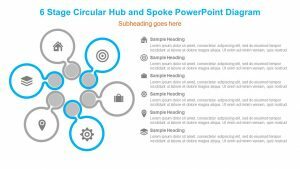 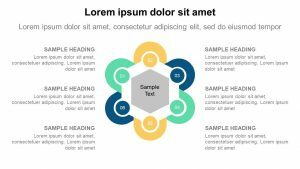 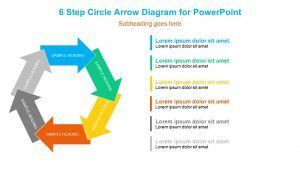 This PowerPoint presentation offers a circular diagram, each one with six different points on its border. 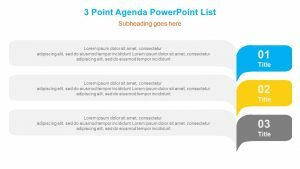 These points all have different colors to show the difference between them as well as various places to insert text beside them. 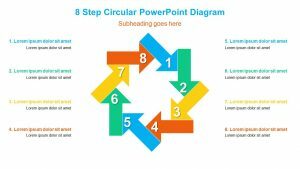 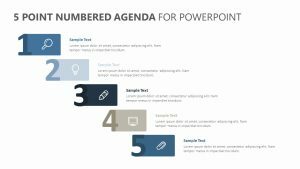 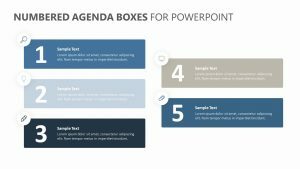 You can fully edit this Circular 6 Step Agenda PowerPoint Slide and make certain points larger than the others in order to illustrate the different significance of each one.